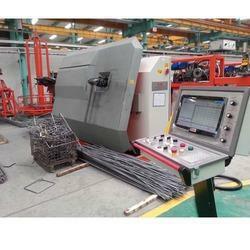 Our range of products include automatic stirrup bending machine, cnc steel rebar stirrup bending machine, cnc steel bar stirrup bending machine, stirrup bar bending machine, stirrup rebar bending machine and automatic stirrup bender. 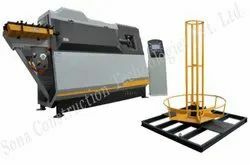 Being the most respected organization guided by experienced and knowledgeable professionals, we provide Digital Stirrup Bender Machinewhich promotes fast, trouble-free modification of diameter without requiring further adjustments. 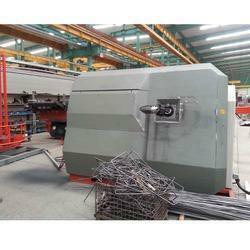 Our offered machine is used to bend hot-rolled iron. 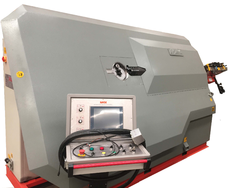 The two-way bending head also makes it possible to produce multi-sided stirrups. 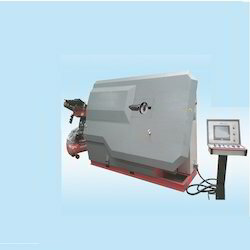 For avoiding any fault in, this machine is stringently tested on various quality parameters. 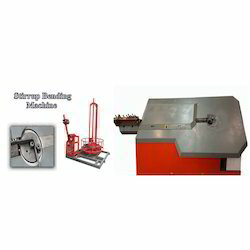 We are among the acclaimed firms, engaged in offering high qualitative Automatic Bar Stirrup Bender Machine. 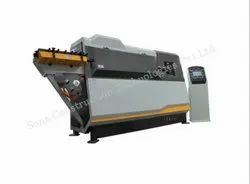 This machine is widely demanded by our clients for their excellent design, easy and reliable operation. 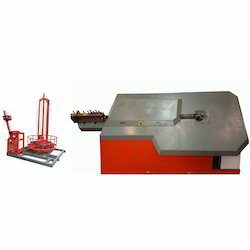 The offered machine is available in various models and specifications, as per the requirements of our esteemed clients. 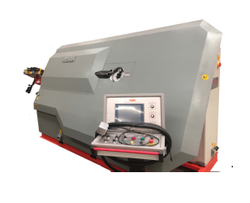 High grade raw material is used by our professionals, along with contemporary production equipment to manufacture the entire range.